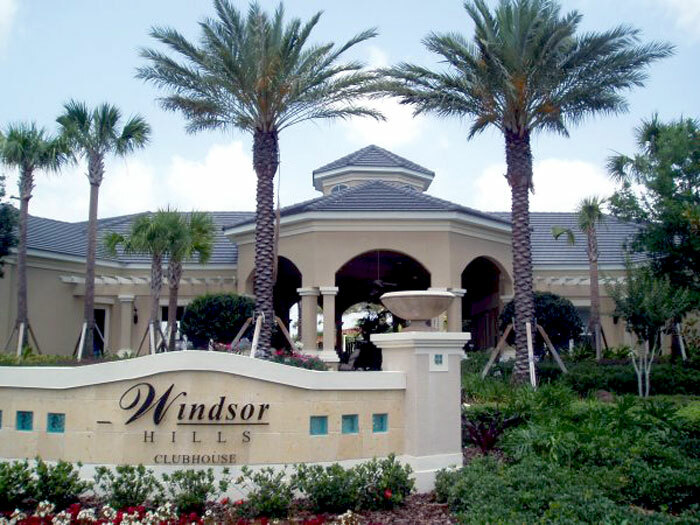 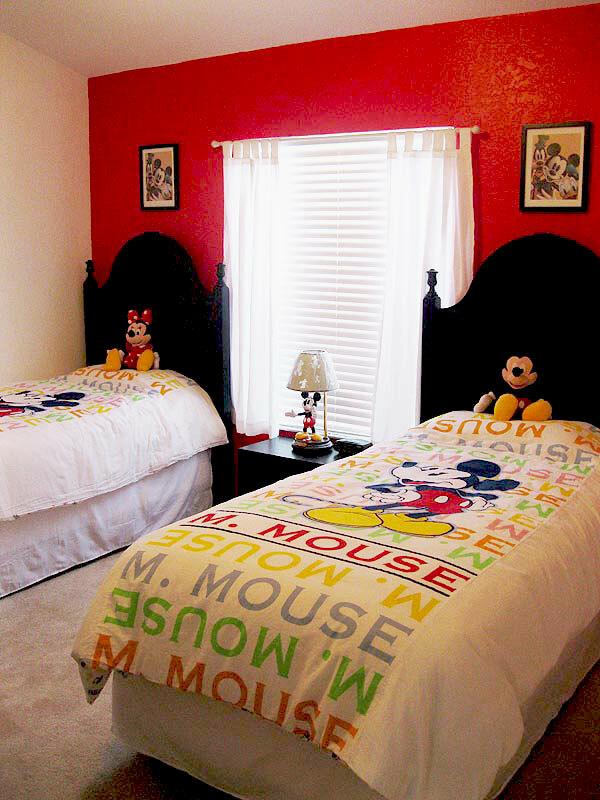 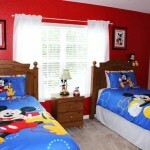 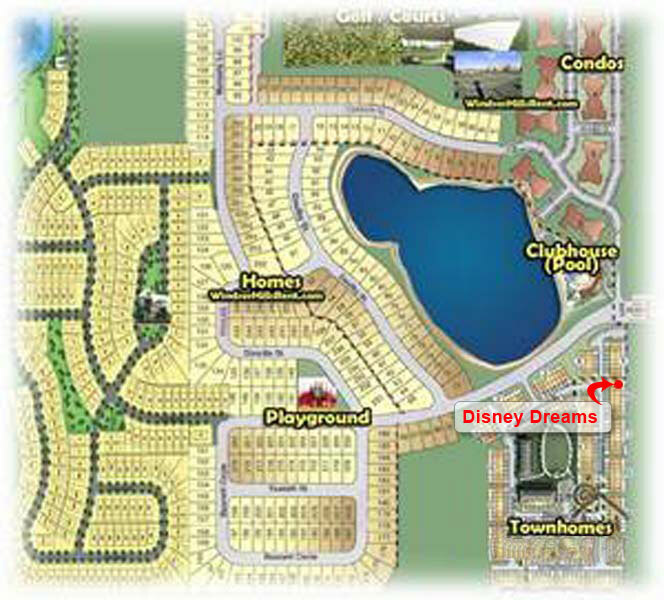 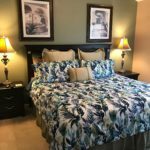 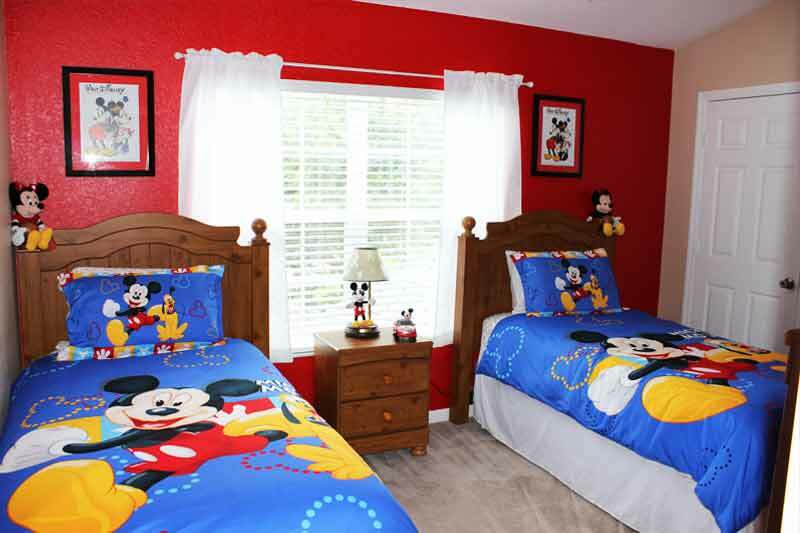 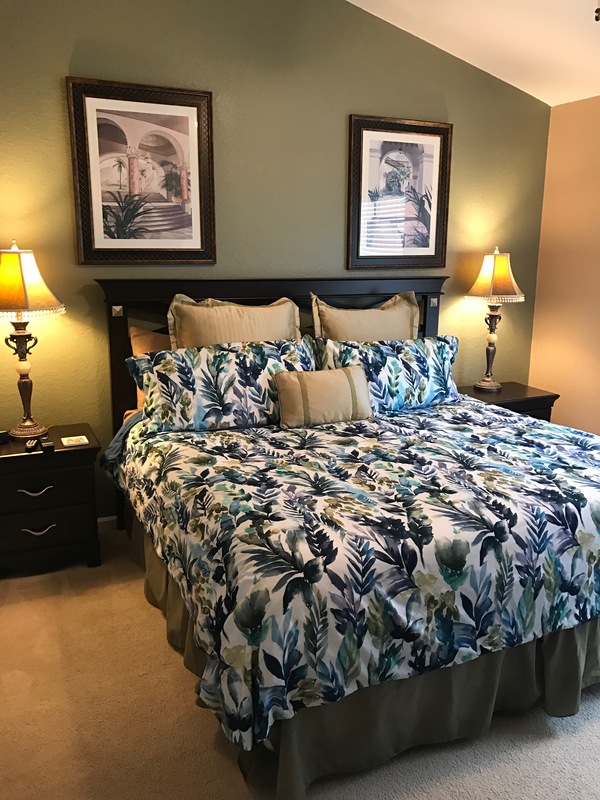 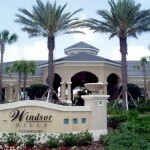 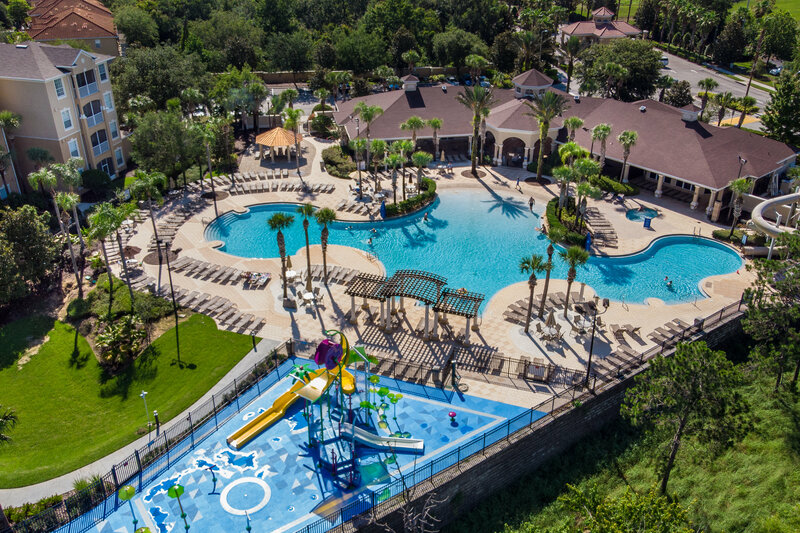 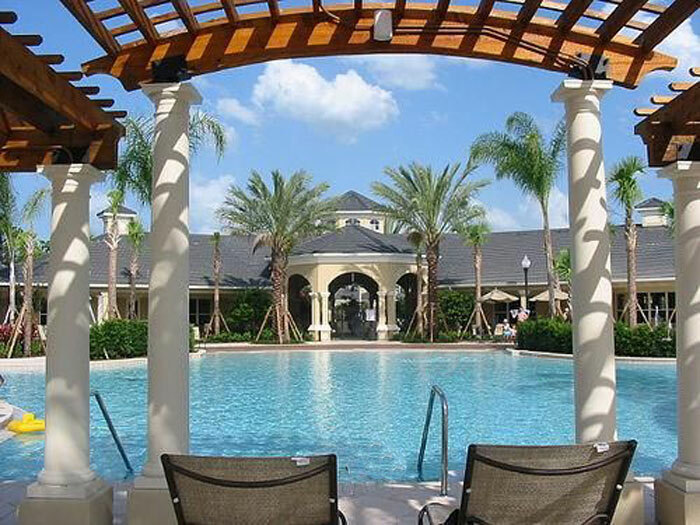 Our Disney Dreams vacation homes are located in the prestigious 5-star rated Windsor Hills Resort, the closest resort to Disney World, at just two miles away. 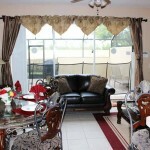 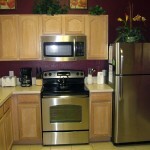 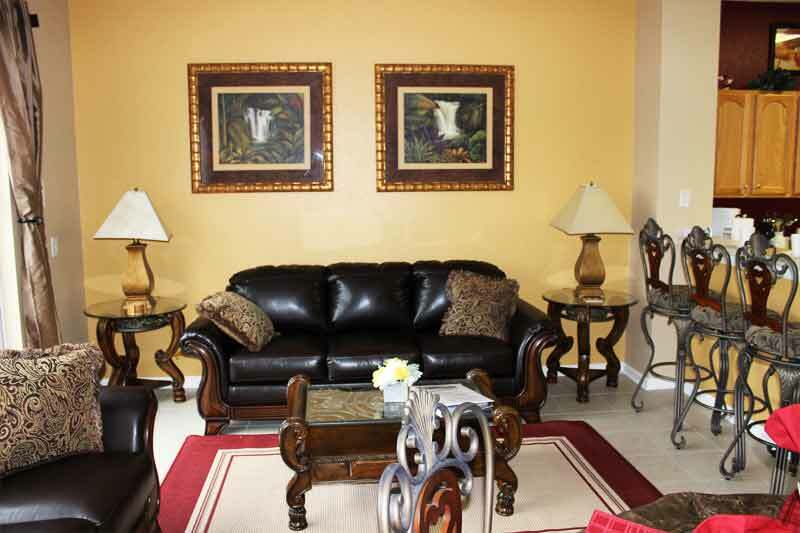 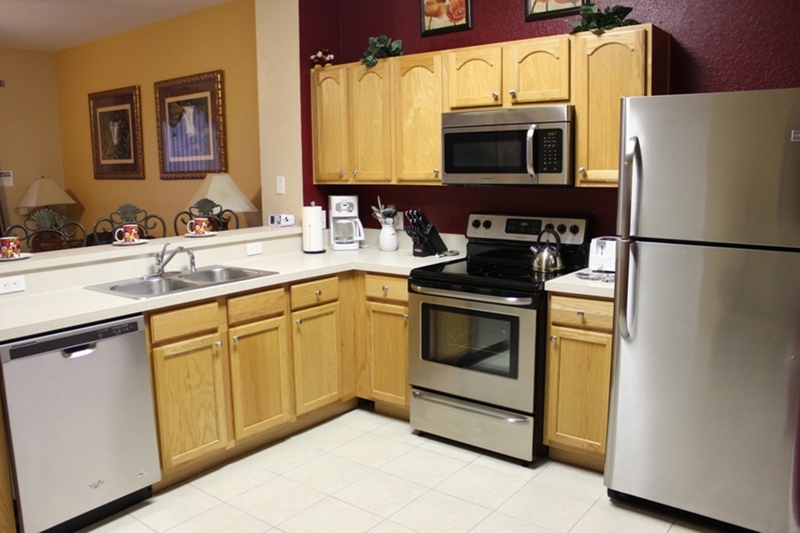 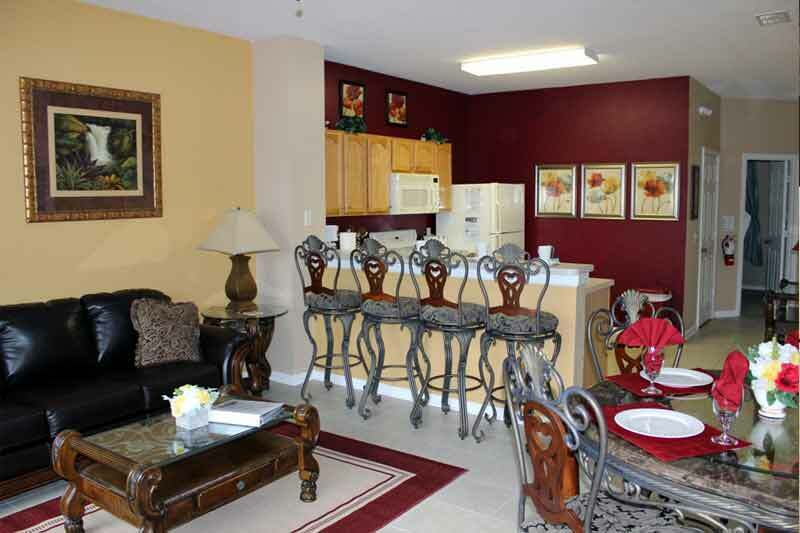 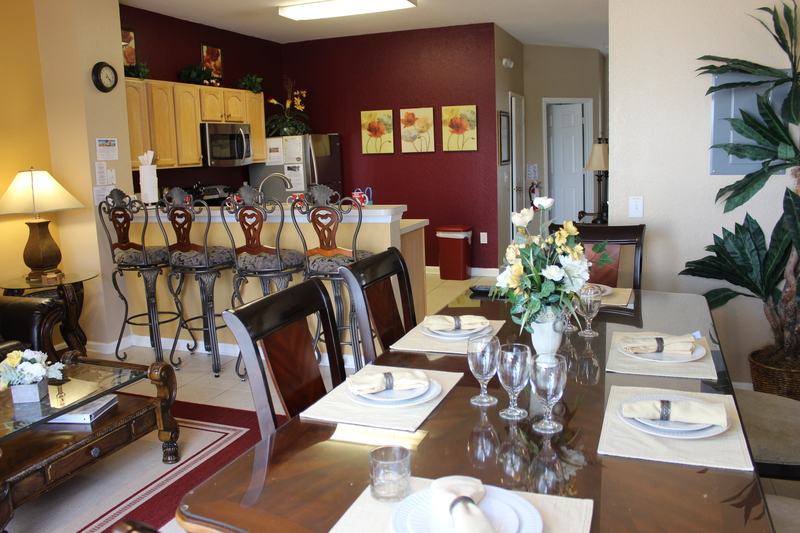 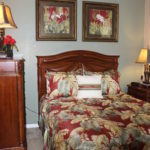 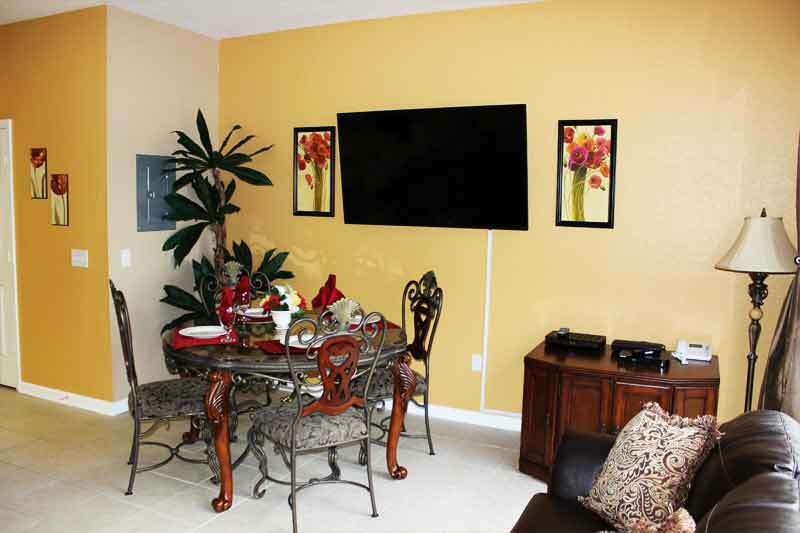 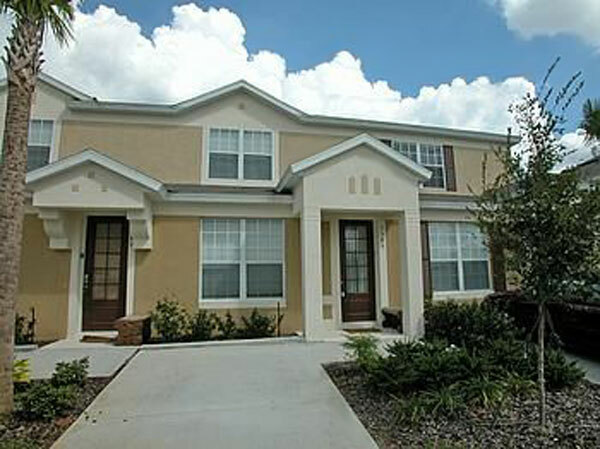 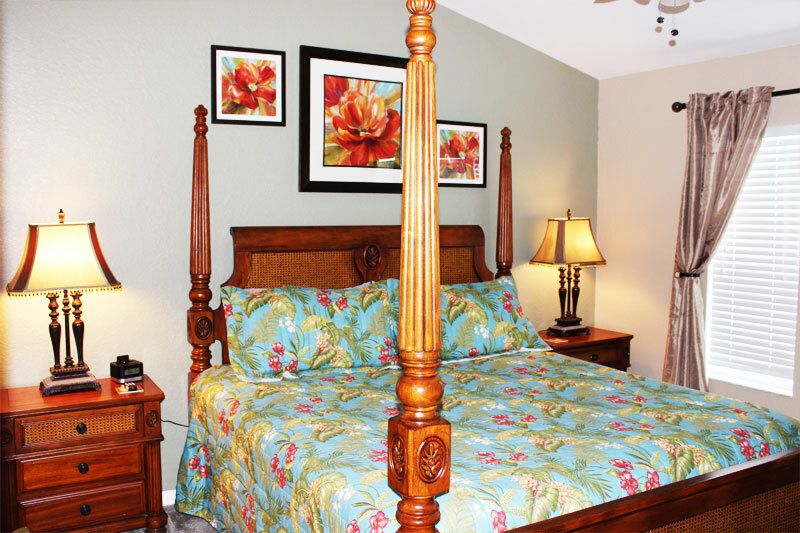 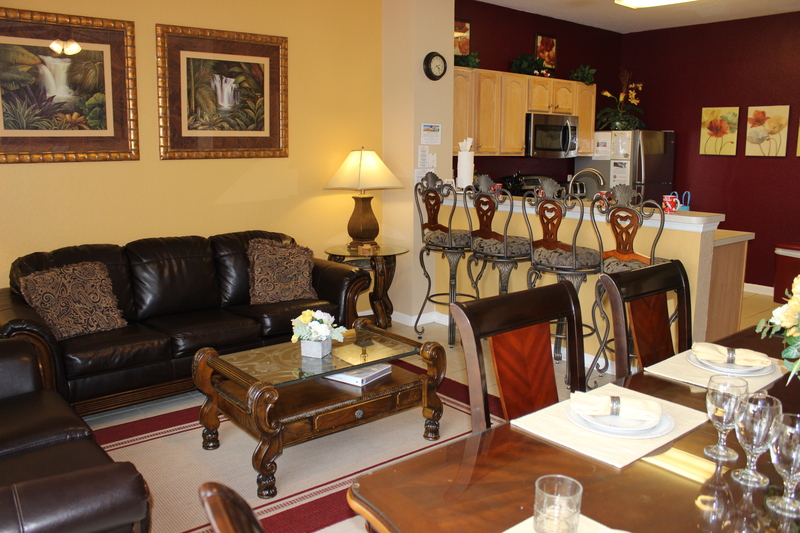 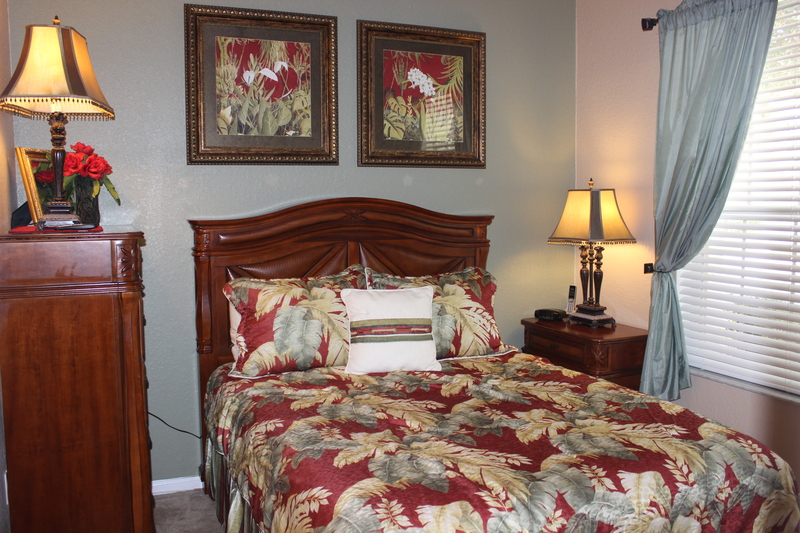 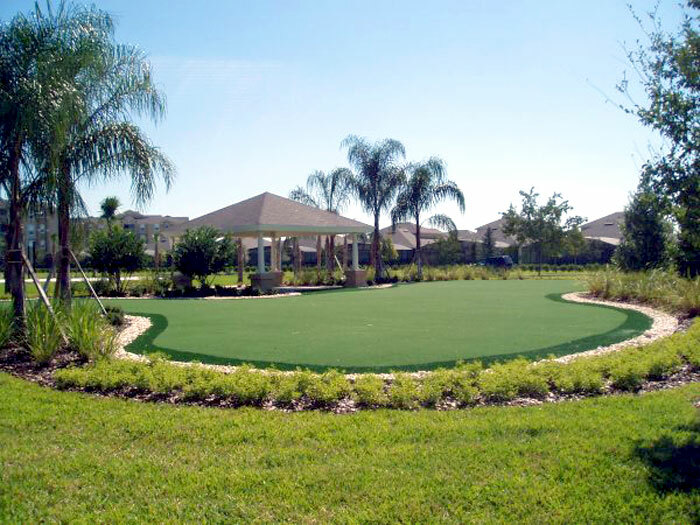 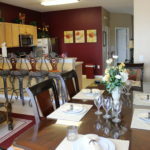 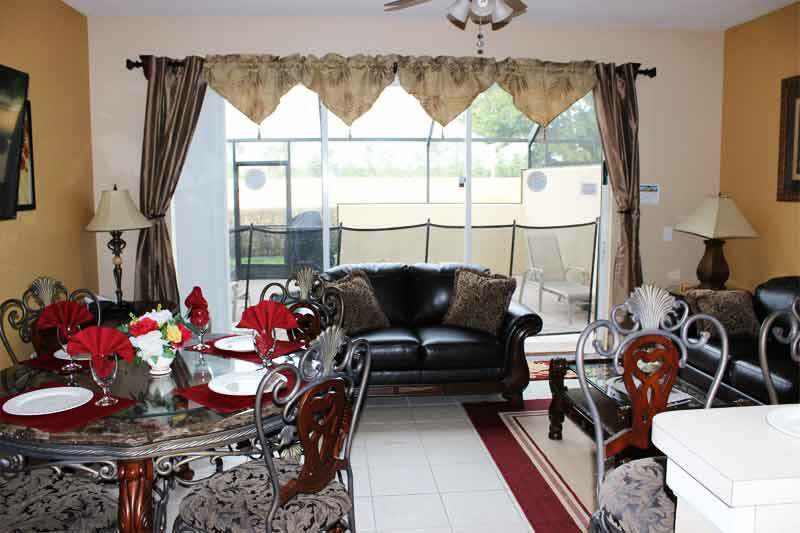 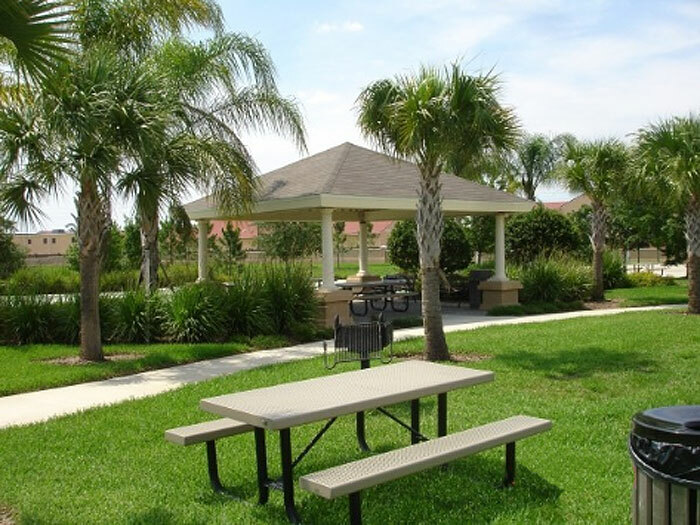 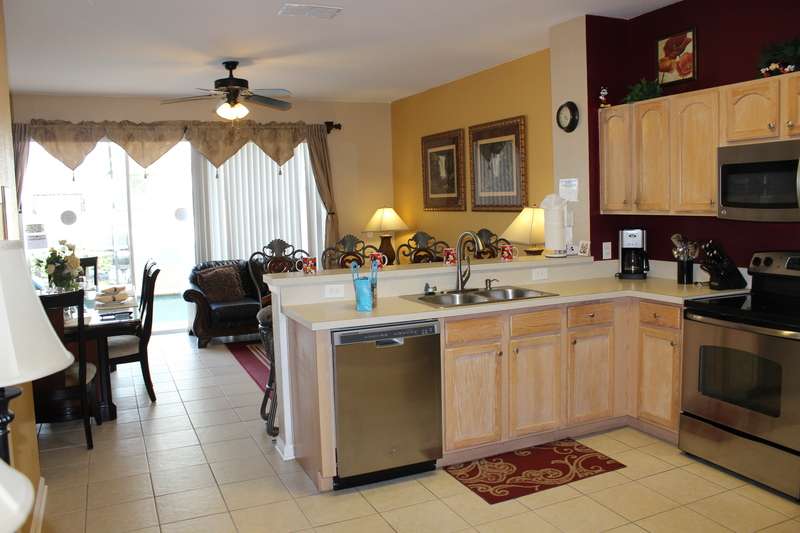 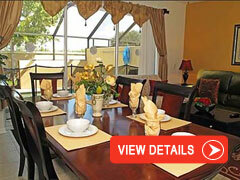 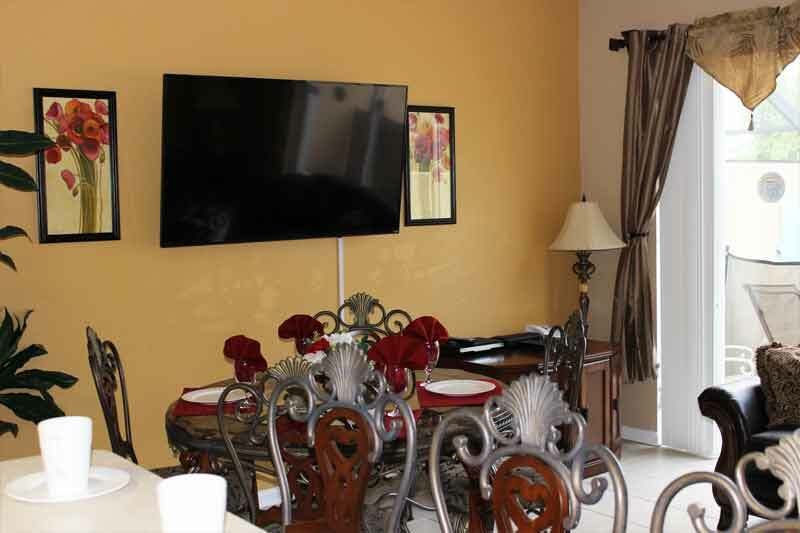 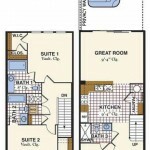 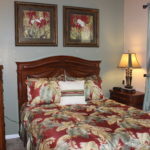 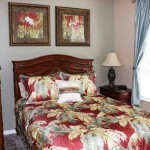 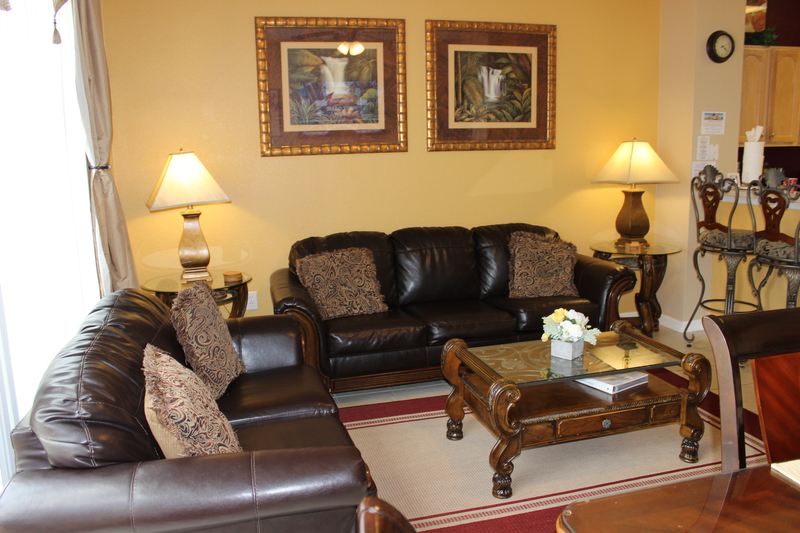 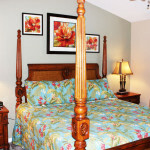 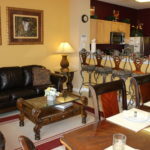 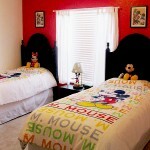 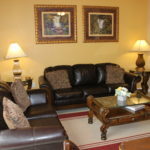 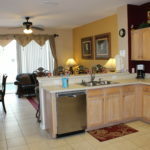 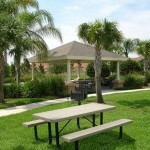 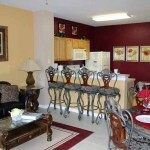 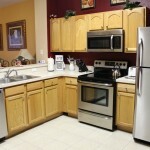 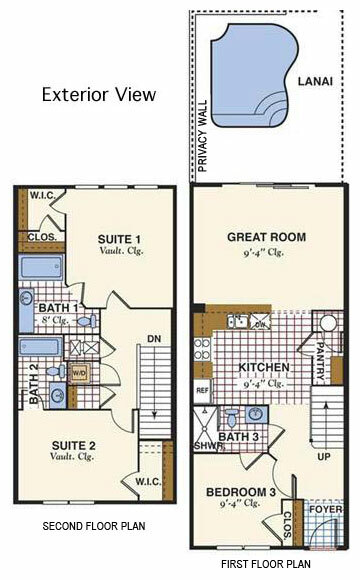 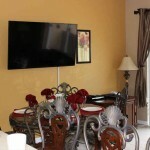 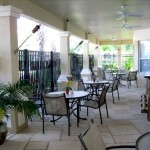 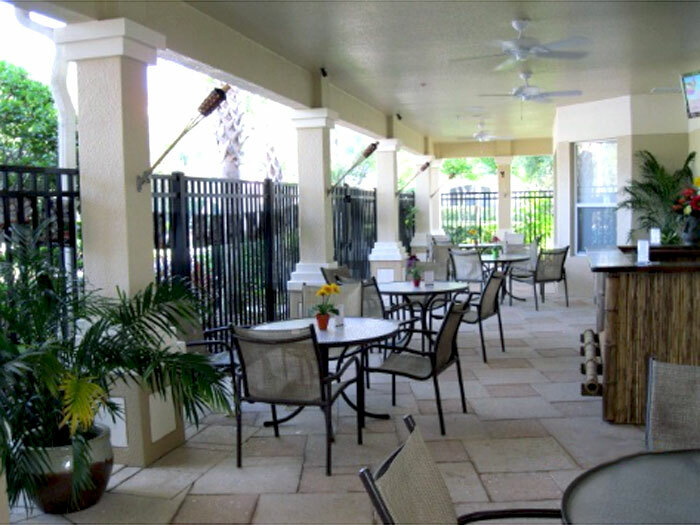 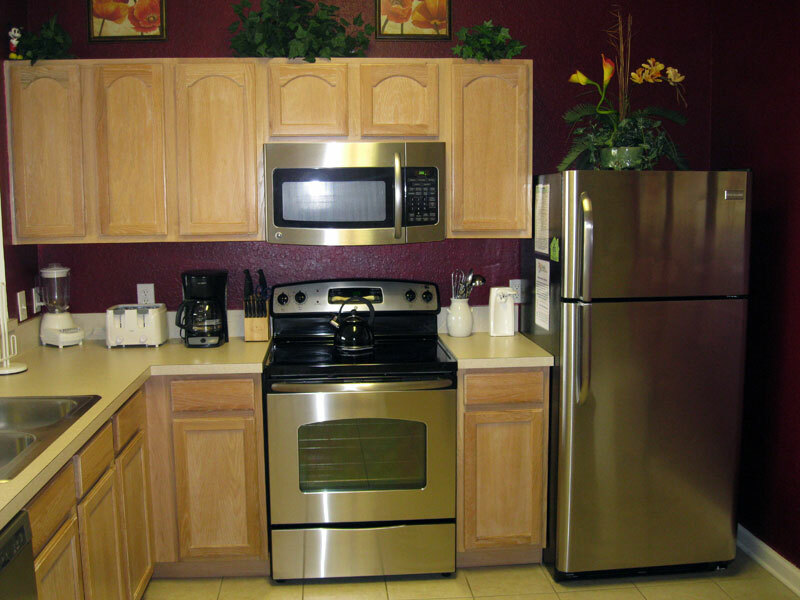 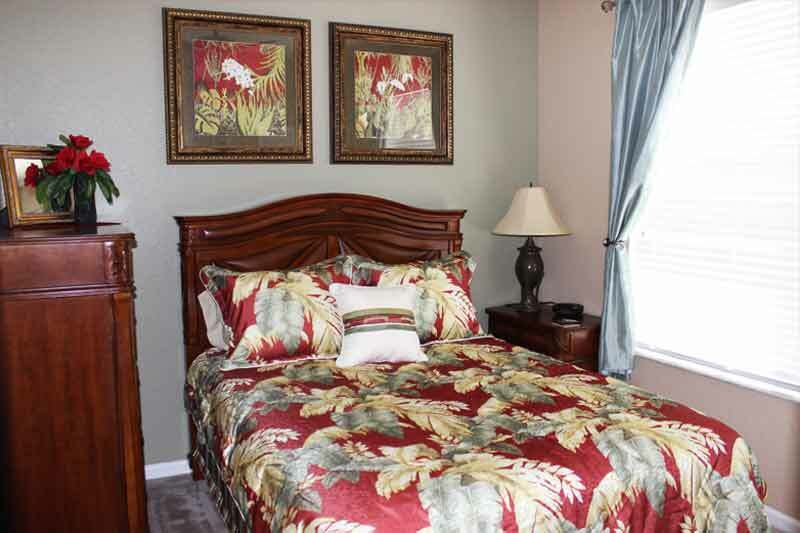 We welcome you to our fully furnished 3 bedroom, 3 bath vacation town homes. 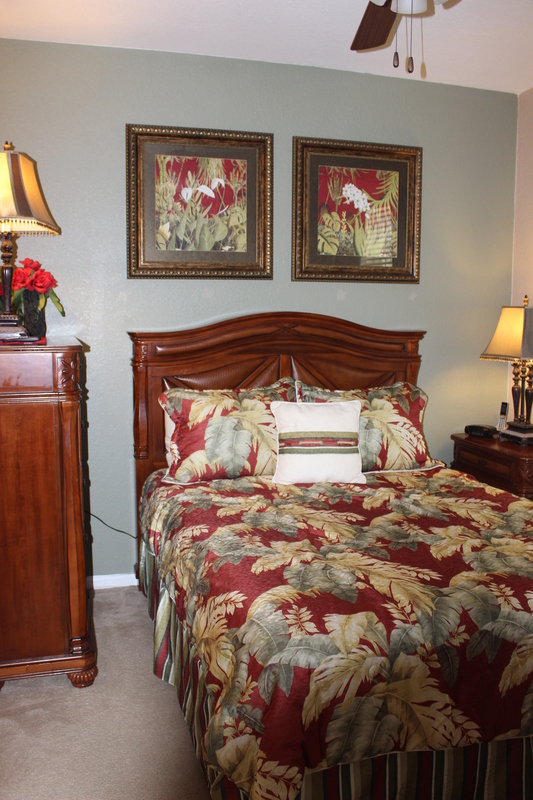 Our homes provide you with more than just a room for sleeping. 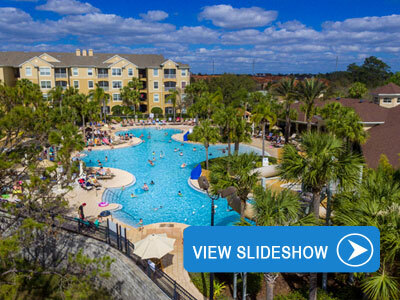 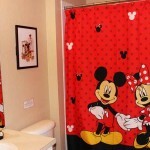 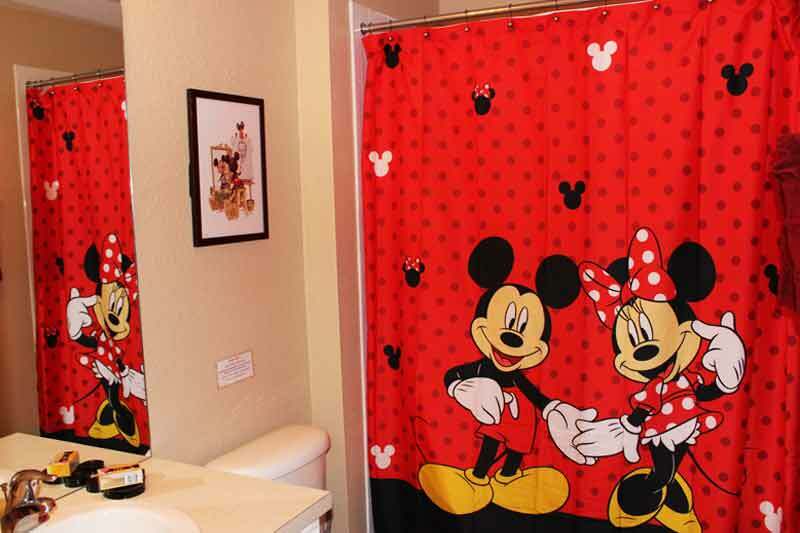 Enjoy your own private pool/spa in a luxurious setting, a fully equipped kitchen, Free Wi-Fi, and plasma TVs throughout for a Disney Dreams vacation you’ll remember for years to come. 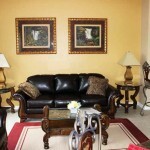 Newly Renovated 3 Bedroom town homes on 2 levels have luxury accommodations for 8 and include a private pool/spa. 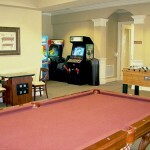 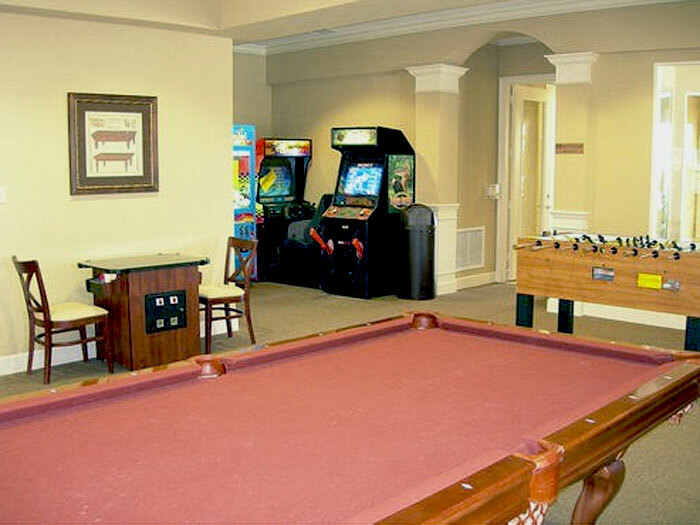 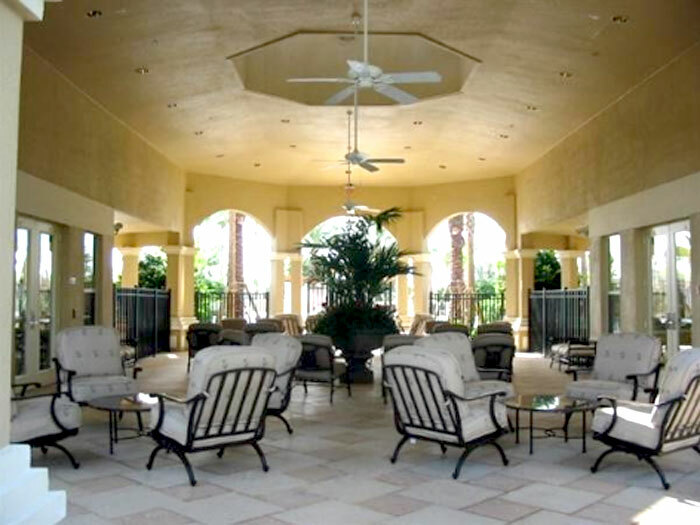 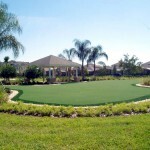 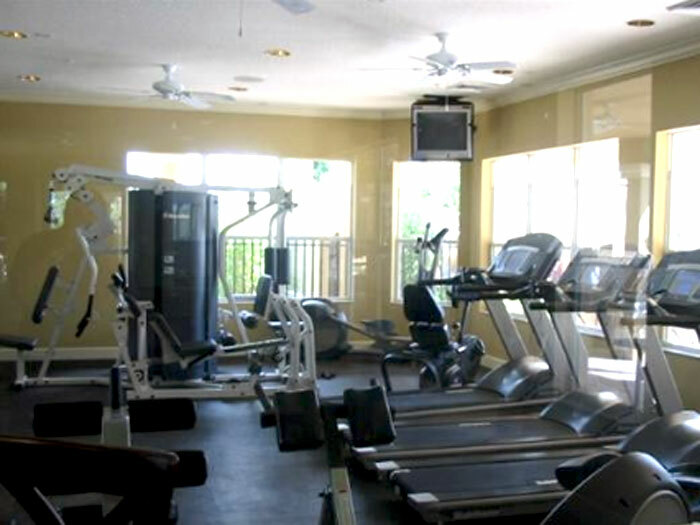 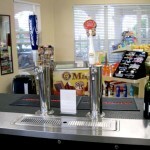 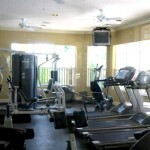 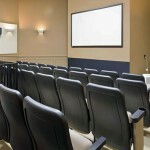 Featuring Lagoon Style Pool/Water park, Fitness Room, Billiards, Video Arcade, Sundries & Private Hi-Def Movie Theater. 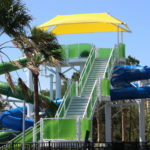 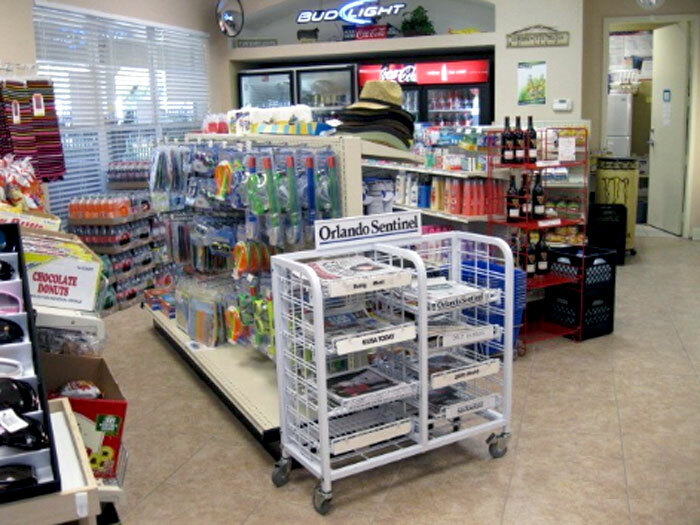 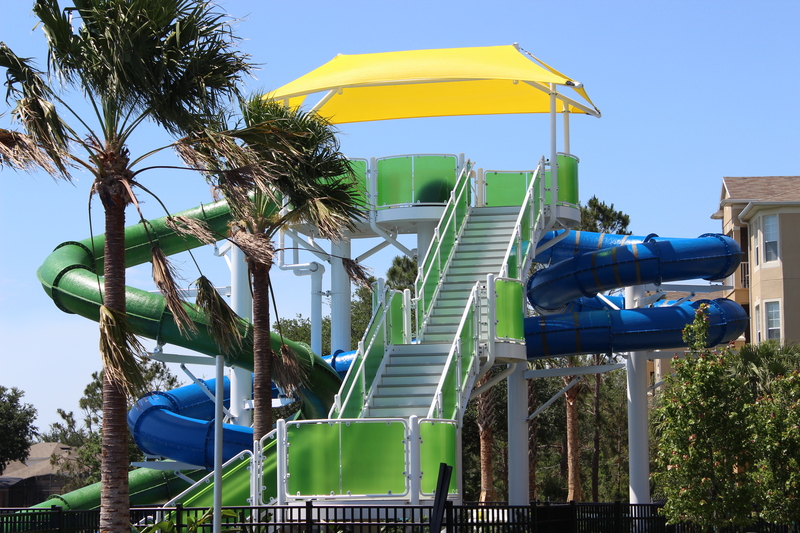 Find links and directions to Central Florida’s most popular attractions. 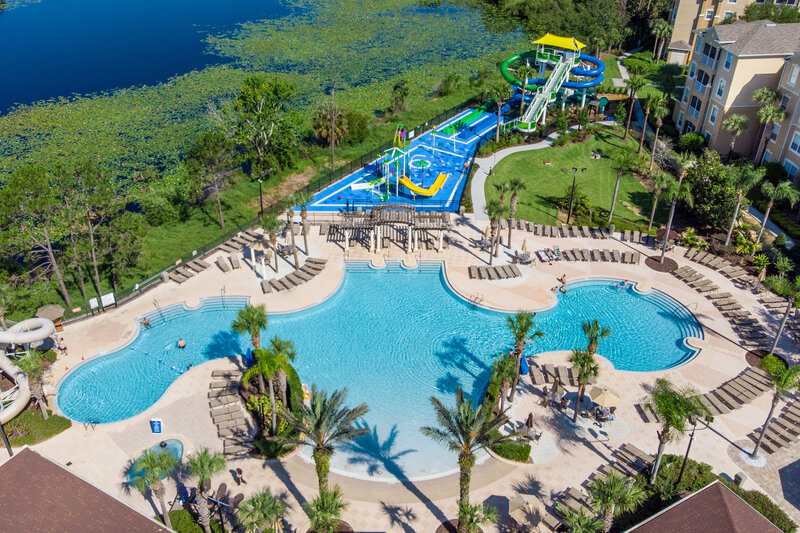 Eat, Swim, Shop or Play – All easy trips from Disney Dreams. 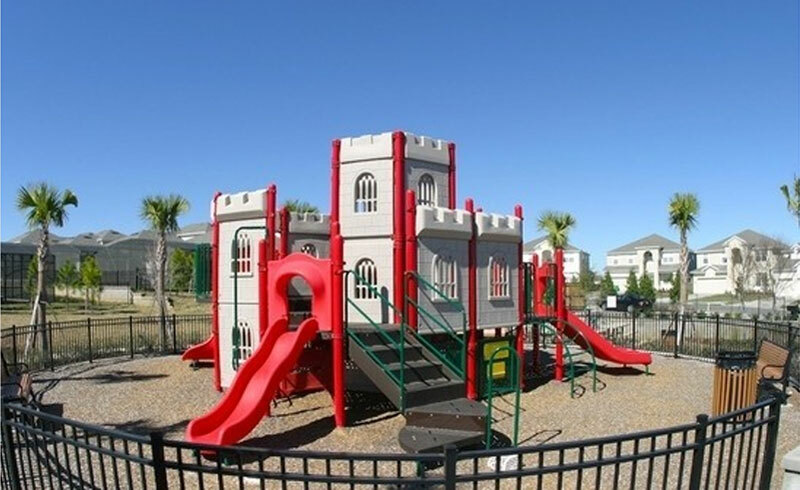 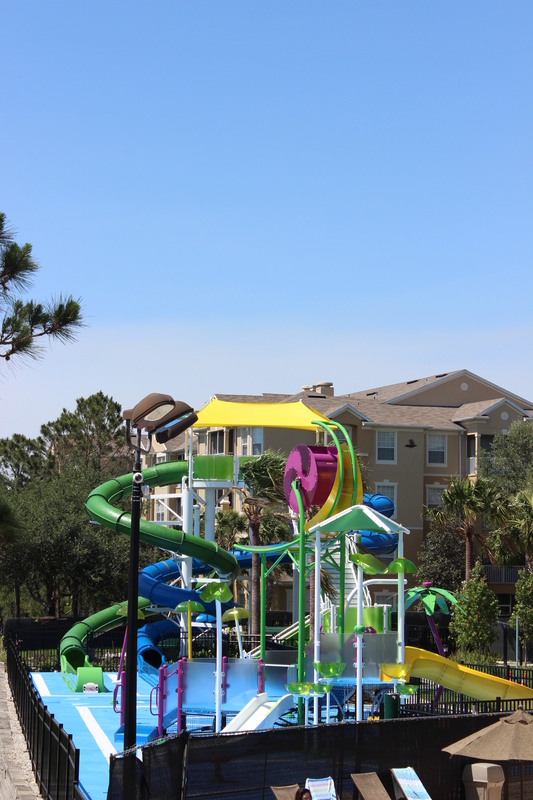 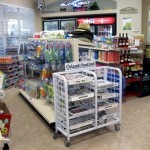 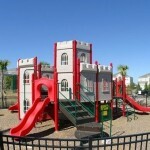 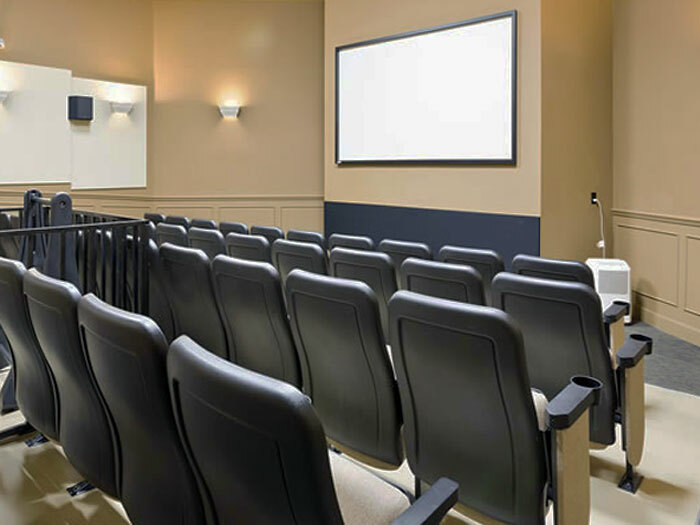 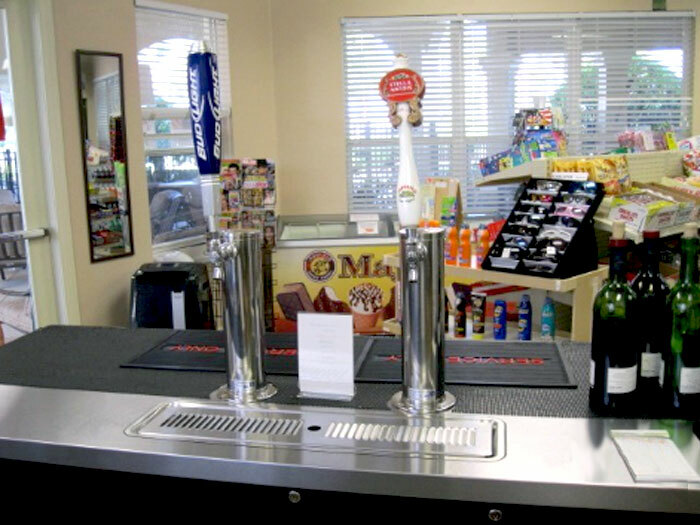 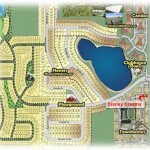 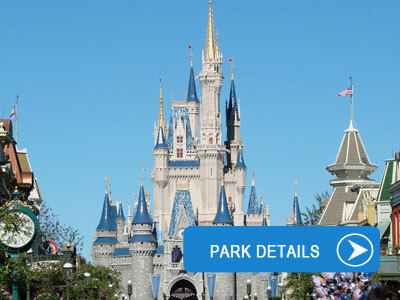 The parks are within easy driving distance and make for great entertainment.